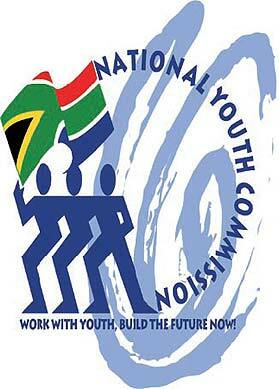 One of the most important programmes of the National Youth Commission is the Youth Information Service. Through this programme, the Youth Commission gives information to South Africa's youth on different issues that can improve their development. This includes information on careers and bursaries, safety and the law, democracy, health, how to get an ID, finding a job and starting your own business. 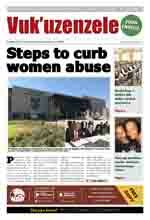 The Youth Information Service was started in Port Elizabeth on 15 June 1998. The Information Service has four different tools through which young people can get information. The Youthline has become so popular that the Youth Commission is upgrading it to handle more calls. They will also give some of the youth counsellors further training to ensure that they can continue to give quality service to callers. The Youth Information Guide is one of the Youth Information Service's most successful projects.